True adventurers play Joker Millions! 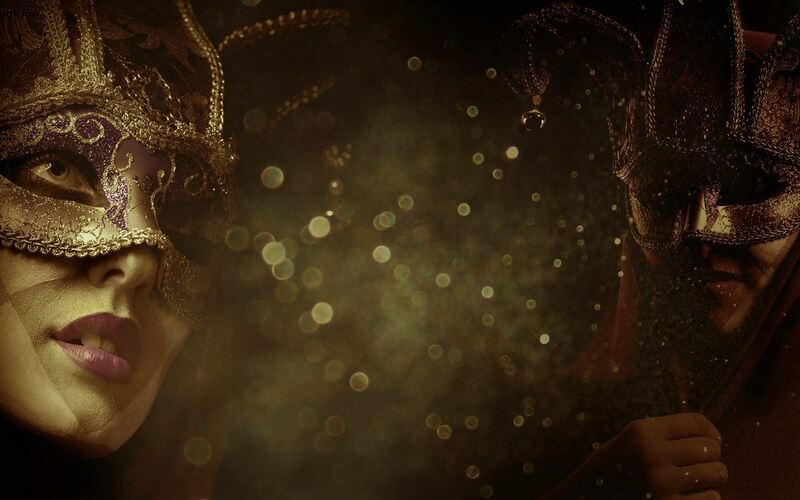 Immerse yourself in the mysterious world of the gold jester and the joker. In your search for the Sticky Jokers in this video slot by Yggdrasil, your chances of winning great prizes increase greatly. Joker Millions is a video slot full of beautiful symbols such as golden bells and amazing sevens! Joker Millions by software provider Yggdrassil has five wheels, three rows and 25 paylines full of golden bells, red sevens and of course the Joker. The game has no Wilds or Scatter Symbols, but an additional jackpot which can rise to hundreds of thousands of euros. With a winning line you will receive a re-spin, which freezes the preceding symbols on the reels. When the wheels are filled from right to left, the multiplier is activated, which becomes higher per payline. Play Joker Millions at Oranje Casino, the number one online casino in the Netherlands. As a new customer of Oranje Casino you will receive a welcome bonus of 100% of up to € 100 on your first deposit. Oranje Casino also organizes fun casino tournaments and has insane promotions. Want to know more about promotions and tournaments? Visit our promotions page. You always play for a good cause at Oranje Casino. Even more reason to discover the video slots in our online casino! You will experience maximum gaming pleasure at Oranje Casino.